In the lead up to the 2018 Nebula Awards, our sci-fi and fantasy guru Shaun Taylor reviews the nominees. In the final installment of Broken Earth, N.K. 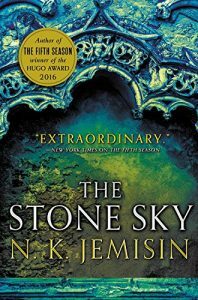 Jemisin presents an incredible vision of the end or rebirth of the planet. With Essun and Nassun – Mother and Daughter – against each other, the clock is ticking for each race across this apocalyptic landscape. The narration jumps between the two, with each character’s chapter being told in different tenses. Essun’s is told first person, present tense, while Nassun is third person, past tense. While this does help differentiate the characters, and makes Essun’s story a little more personal, I found it a little unsettling until I got into the swing of things. The story of the two women is also broken up by a third story in the voice of the novel. 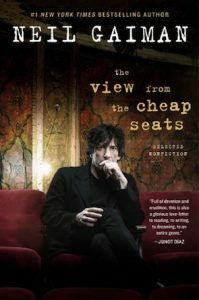 Without giving too much away, the novel does reveal that the two strands of the novel are actually being told by the same person. I found the interjections from this voice to tie the stories together a little intrusive, knocking me briefly out of the world of the novel. That didn’t last for long though – the rest of the world created here is so well described and inhabited, that I was soon back in the swing of things. Overall, this is a good closing to a trilogy. The world, and the use of geology for magic are both interesting and well handled by Jemisin. 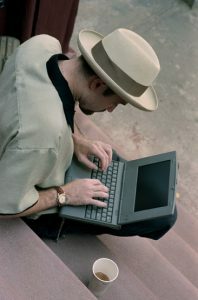 Maybe Optus NBN is designed for laptops like this? 2. Get phone home and connect it to computer. 3. Message says OS on the new phone is too old to allow transfer of apps / data from old phone backup. 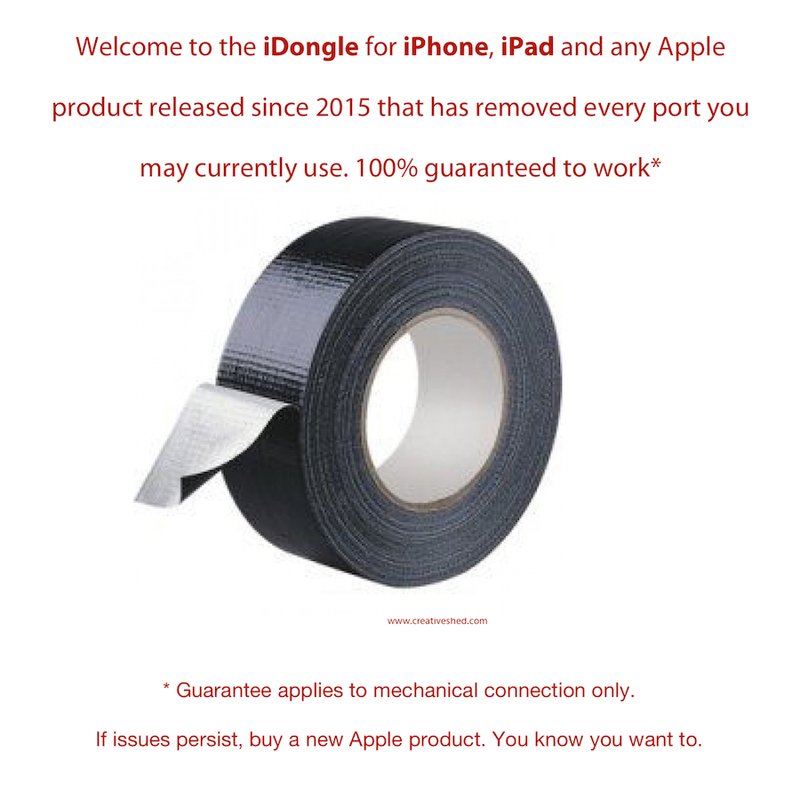 Read: we sold you stock that’s been sitting here a while and Apple have released two updates since then, one of which killed a lot of people’s phone batteries if they dared to use a phone older than the one you purchased today. 4. Start to download update – using Optus NBN Fibre to the Premises 100/40 connection i.e. an NBN connection as fast (and expensive) as you can get in Australia at present. 5. Notice that download is going slow. Stop download and do speed test. Surprise surprise, 4MBps download speeds as has occurred anytime between 8am and 2am the next morning over the past three weeks. Upload speed at 35 MBps. 6. Call Optus. They get me to do a factory reset and allegedly do something their end as well. Now get 10MBps downloads at best. Optus person makes out it’s a great improvement at 10% of what I optimally should be getting (and have gotten close to previously). Am told that there is indeed congestion issues at the exchange , and that they will contact me when resolved (yeah right). So now I wait for 4 hours to download a software update for an Optus-purchased product on a massively sub-standard Optus NBN connection. Royal Commission anyone? Yes it definitely does occur: even some of our highest paid CEOs earn their money sometimes. Apple CEO Tim Cook probably has certainly earned some of his stash the past few months if the open letter he’s just published is any indication. The full text is below (or the original can be found here). The summary: according to Apple the FBI have asked them to create a version of iOS that has some back doors that the FBI could use to access a suspect’s data. Apple have said no. 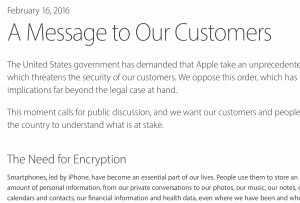 My guess is that Apple have had to say no multiple times and are still feeling pressured so have published the open letter. For what it’s worth I think Cook’s stance is correct. For sure they should be helping authorities on a case by case basis, but having an alternate version of iOS with holes in it is a recipe for disaster. What do you think? CUPERTINO, California — 29 January 2016— Apple® today announced a voluntary recall of AC wall plug adapters designed for use in Argentina, Australia, Brazil, Continental Europe, New Zealand and South Korea. In very rare cases, affected Apple two-prong wall plug adapters may break and create a risk of electrical shock if touched. 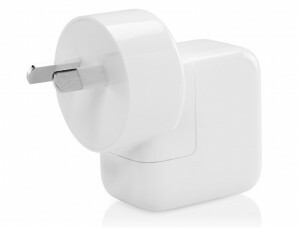 These wall plug adapters shipped with Mac® and certain iOS devices between 2003 and 2015 and were also included in the Apple World Travel Adapter Kit. Apple is aware of 12 incidents worldwide. Because customer safety is the company’s top priority, Apple is asking customers to stop using affected plug adapters. Customers should visit www.apple.com/support/ac-wallplug-adapter for details about how to exchange the affected adapters for new, redesigned ones. An affected two-prong plug adapter has either four or five characters or no characters on the inside slot where it attaches to the main Apple power adapter. Visit the program website for more details on how to identify an affected adapter. Update: Skype came back online for a few minutes at 11.30am AEST but is down again now. The said the fix is hopefully close, but in the meantime queue the Microsoft gags…. 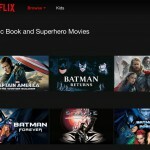 If like me you find Netflix’s movie browser a little frustrating, here’s a nice tip that can help you dig a little deeper. 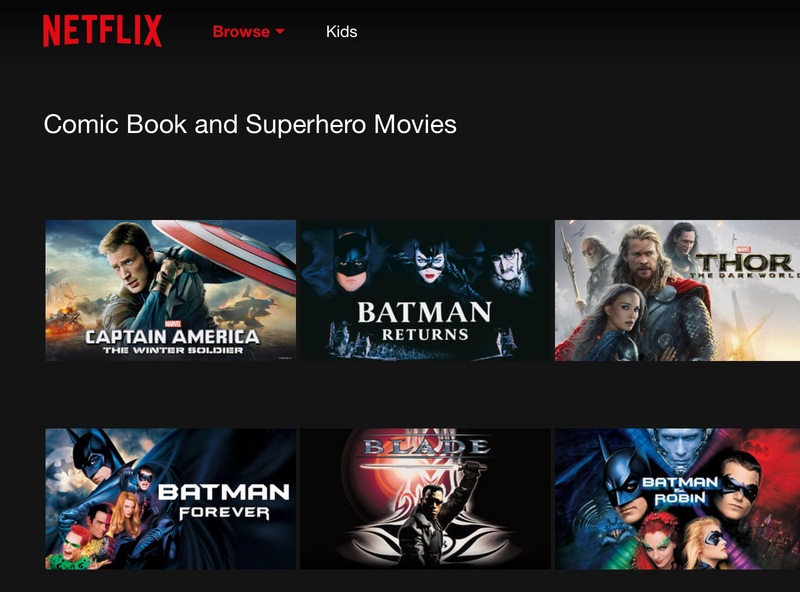 Below are links to a bunch of movie sub-genres you otherwise may not stumble across. and then after that last forward slash type in the number correlating to the section you want to browse. There’s lots of sub-genres you may not have realised exist, so have a slow trawl though. Here’s a little tip for those parents who have enabled restrictions on their kids’ devices, but still find that YouTube is accessible. I’m assuming you’ve already set up restrictions (under Settings > General > Restrictions). The next step is to tap on ‘Add a Website’ under ‘Never Allow’. The trick here is to enter both the normal YouTube URL (http://www.youtube.com) and the mobile site URL (http://m.youtube.com), as most times your iPad or iPhone will access the mobile site. The same of course applied to other sites that have a mobile version. To determine the URL for a mobile version, just tap once in the URL bar of Safari once the site has loaded, and you’ll be able to see the full URL. Hope that helps you a little.